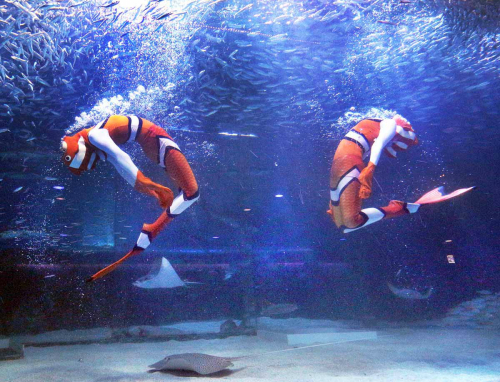 Coex Aquarium is holding a Lunar New Year Holiday event from Feb. 1-6. Foreign visitors can get a 20 percent discount on admission fees, after presenting an image of the promotional material for the event that can be downloaded or printed out at the homepage. Other events include a “Royal Walk” event reenacting a walk of a king and queen at the Garden of Korea special themed zone. Those who finds “Mr. Fortune” randomly distributed in the aquarium will get gifts like commemorative coins and key chains. An underwater performance themed after Korean traditional games will take place at 4:30 p.m. and 6 p.m., at Deep Blue Square throughout the period. An “Octonaut” underwater performance will be held at 12:30 p.m. and 2 p.m.
For more information on Coex Aquarium in Korean, English, Chinese or Japanese, visit the homepage at www.coexaqua.com. 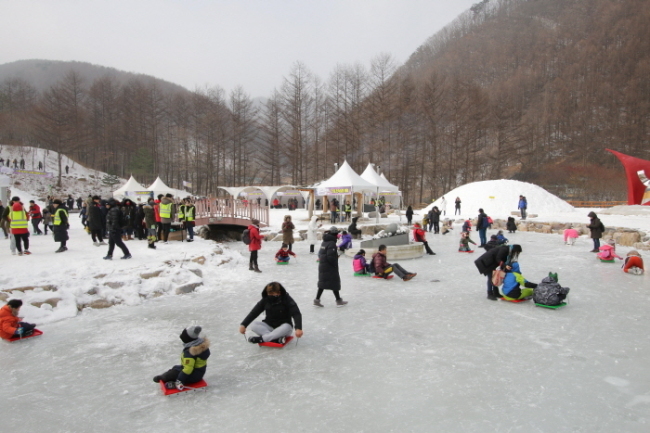 The Yangpyeong Icefish Festival takes place at the Baekdong fishing site and Soomy Village from late-December to early February. Residents welcome all visitors, including families, couples and groups. Fish cake and roasted chestnuts are offered at the festival. 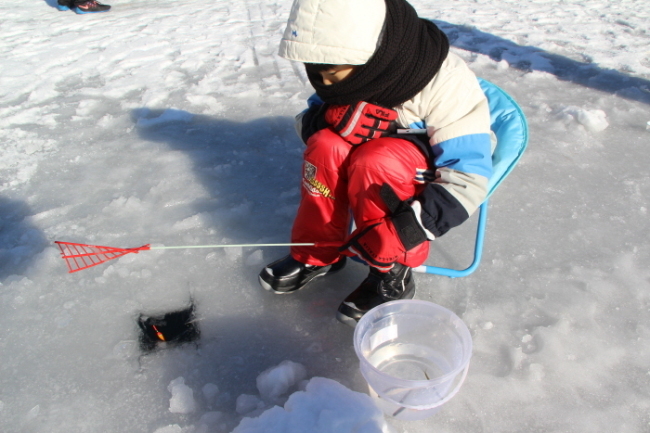 Besides ice fishing, other traditional winter games and activities, such as kite-flying, top spinning, sledding and the making of jjinbbang (steamed buns with red bean filling), are available. 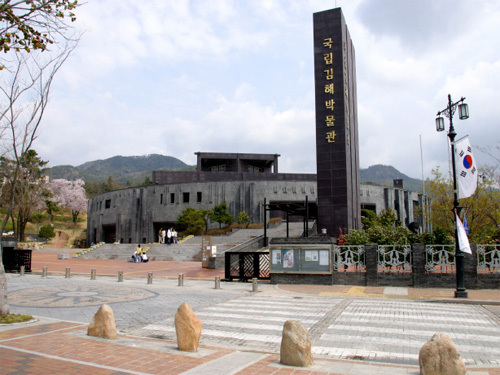 To greet Seollal, one of the biggest national holidays in Korea, Gimhae National Museum hosts a “Seollal Traditional & Cultural Event.” During the event, visitors can take part in traditional activities and view regional cultural assets. 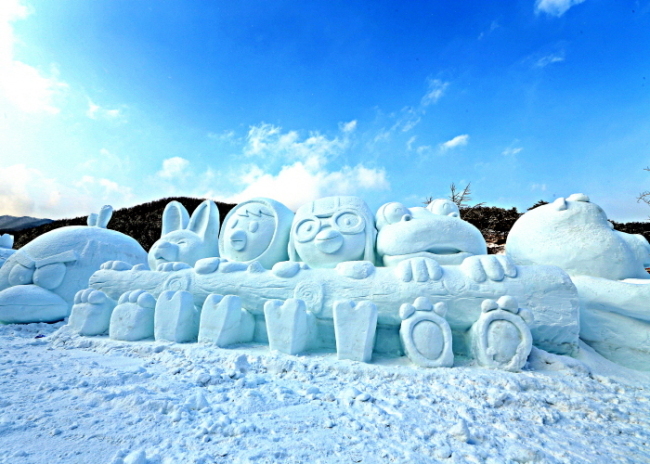 The event runs throughout the Lunar New Year holidays, Feb. 2-6, but is closed on Feb.5. It is open to all visitors, free of charge. For more information in Korean, English, Japanese, Chinese, visit the homepage at gimhae.museum.go.kr.